The Beaver movie: trailer, clips, photos, soundtrack, news and much more! 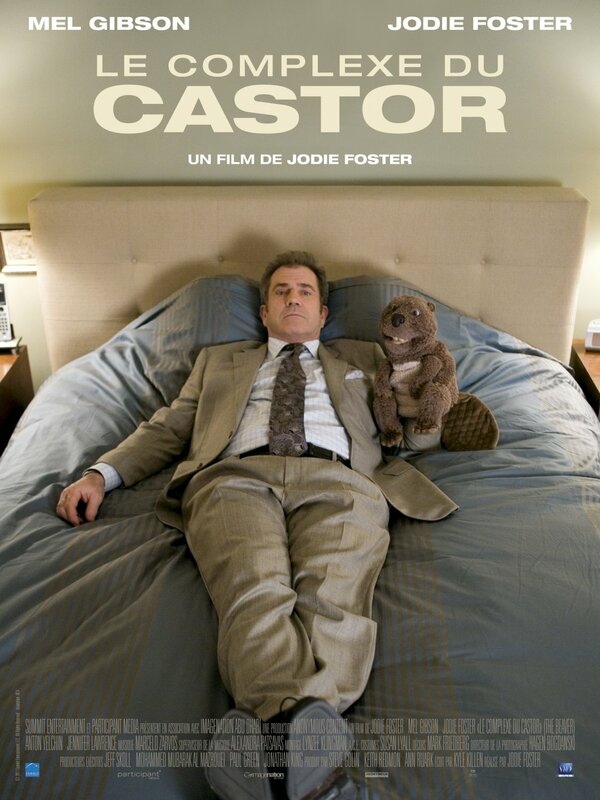 The Beaver movie is starring Mel Gibson and Jodie Foster. 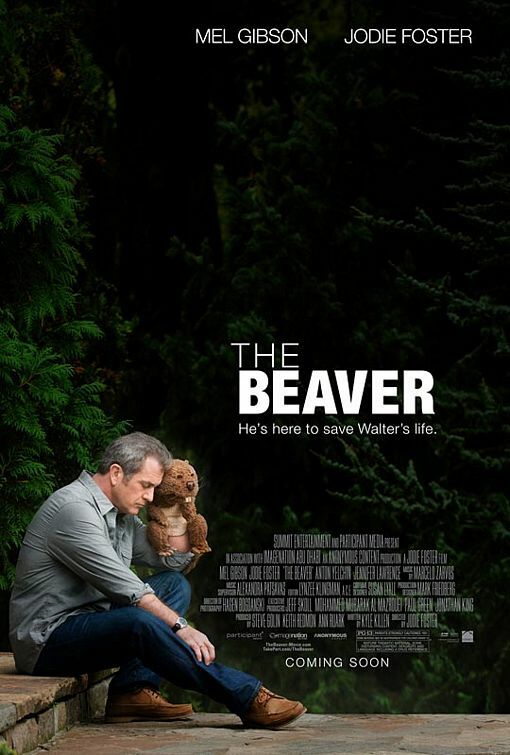 Since Superman is too busy, Walter (Mel Gibson) calls the beaver to save his life. 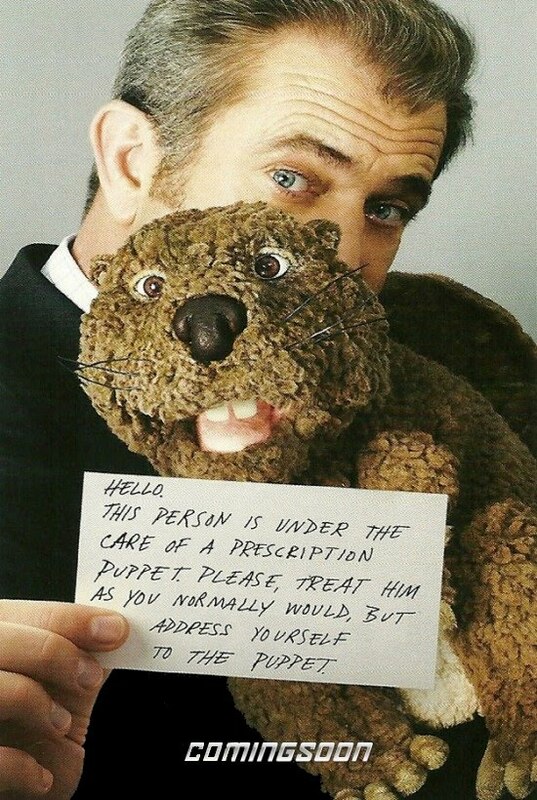 Walter (Mel Gibson) gives his wife Meredith (Jodie Foster) a card. Porter (Anton Yelchin) is not pleased with his father’s new affectation. Norah (Jennifer Lawrence) and Porter (Anton Yelchin) kiss. I bet Mel Gibson will win back the public’s respect with such a great performance in the Beaver movie. The film will open in limited theaters on March 23, 2011, and expand on April 8, 2011. The beaver is here to save Walter’s life. The Beaver movie is touted as an emotional story about a man on a journey to re-discover his family and re-start his life. I think the description is right: it does look like an emotional journey. I’m impatient to watch this movie and Mel Gibson’s amazing performance. Plagued by his own demons, Walter Black (Mel Gibson) was once a successful toy executive and family man who now suffers from depression. 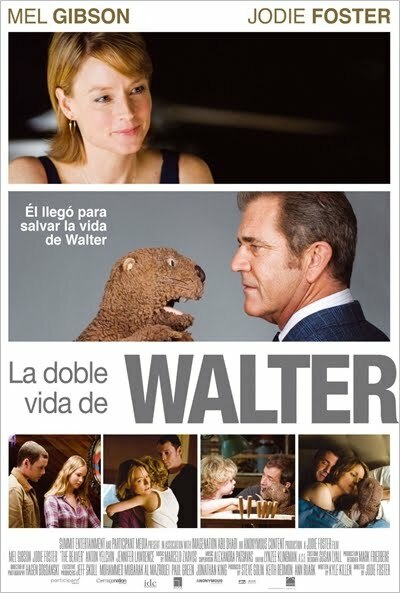 No matter what he tries, Walter can’t seem to get himself back on track…until a beaver hand puppet enters his life. 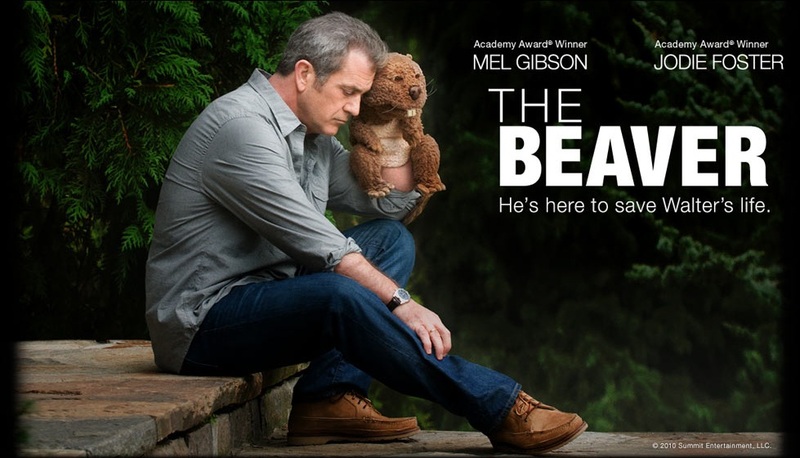 Will the Beaver save Mel Gibson’s career?